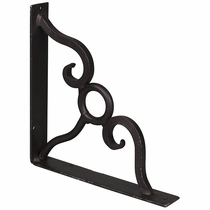 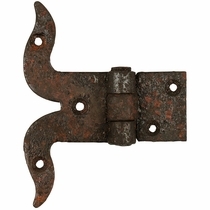 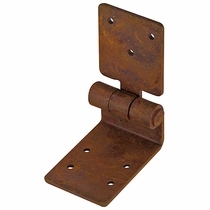 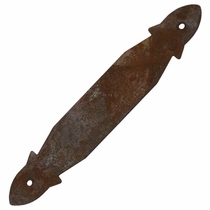 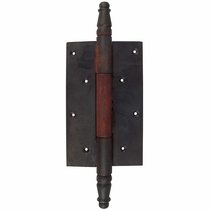 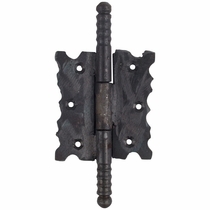 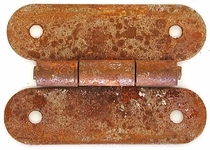 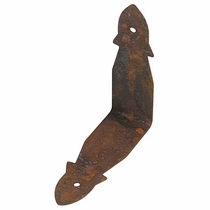 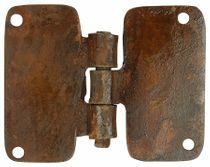 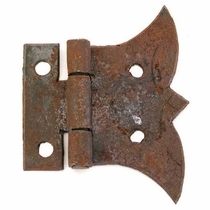 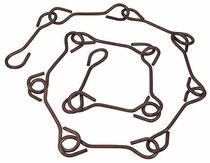 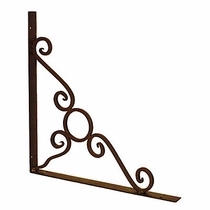 Our wrought iron hand forged hinges, latches & straps will add a rustic accent to any design or re-purposing project. 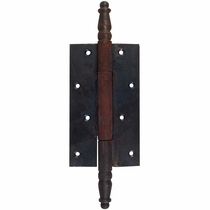 From trunks and Mexican furniture to garden gates and doors, you can complete the rustic look with this hand forged iron hardware. 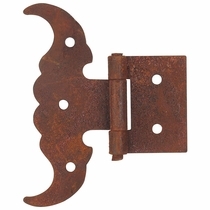 Hand crafted by master metal smiths in Mexico, each design is based on centuries old iron work found in the ruins of ranchos and haciendas throughout old Mexico. 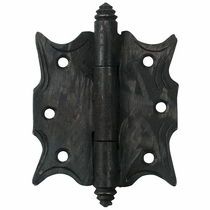 Designs range from simple rancho style hinges to more ornately forged candle style hinges, wrought iron arrow flat straps and corner pieces, all work with our clavos and drawer pulls and handles to give you the rustic look you want for your cabinets, furniture or decorative accents for your cabin hacienda or Spanish Colonial home. 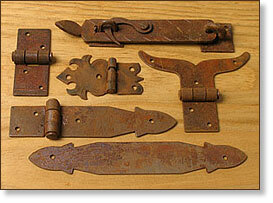 It may be necessary to apply oil or dry graphite to our rustic hinges when received in order to function properly. 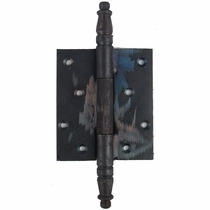 Click on the hinges and other hardware below for details and ordering. 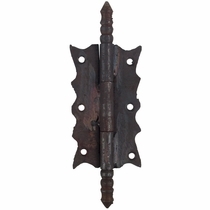 Size: 5" x 1.25" x 5"
Rustic Iron Gate Hinge - 4.375"
Large Nail Gate Hinge - 7.75"
Rustic Iron Large Dragon Gate Hinge - 8.5"
Rustic Iron Large Scalloped Gate Hinge - 6.75"
Rustic Iron Large Square Gate Hinge - 7.75"
Large Rectangular Gate Hinge - 11.25"
Extra Large Rectangular Gate Hinge - 13.625"